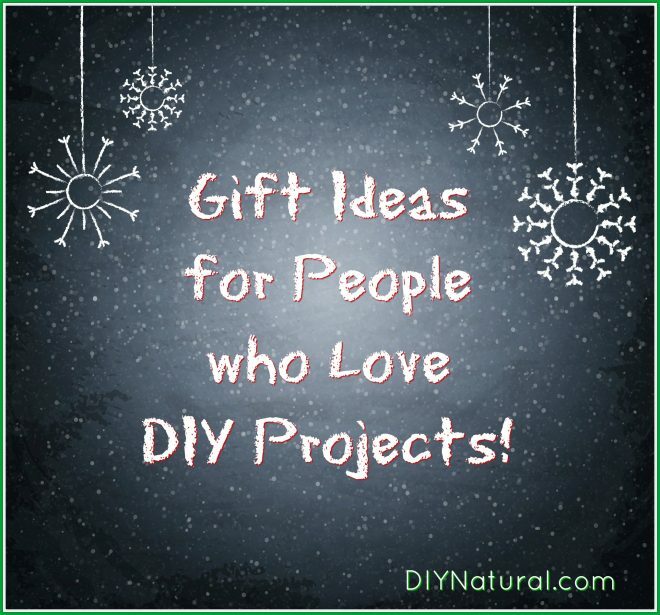 DIY Gift Ideas: Perfect for Loved Ones Who Love DIY Projects! I am all finished with my holiday shopping, but apparently used up all my creativity thinking of gifts for other people. Now my family is asking what I want and I can’t think of a thing. 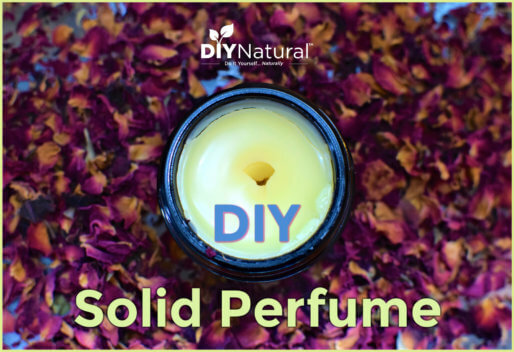 While I was putting together some ideas I thought it might be helpful to share some DIY gift ideas that might be appropriate for someone like myself. Unfortunately, this list includes items that I myself have already tested and loved, so while it may help some of our readers… I still have more work to do! Books are always a great idea. So many of us weren’t raised with the knowledge of how to grow and prepare our food, or how to make homemade crafts. Here are a few of my favorites, and full disclosure, I did write #1. Sometimes you want something a bit more in depth than you can get online but you don’t have time for a full book. These magazines make great gifts for those who are interested in a DIY lifestyle. Essential Oils – These are all the rage and many already have them in their homes. 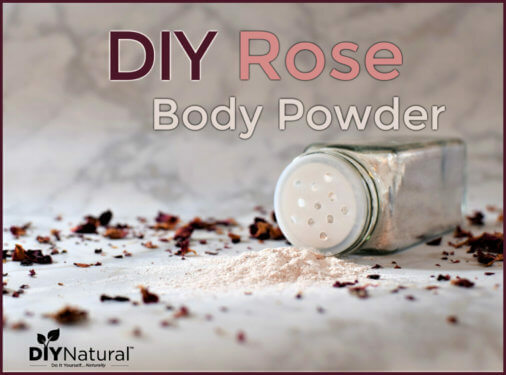 They make a great DIY gift idea, especially in combination with a book or supplies for creating natural home cleaning supplies. Find reasonably priced, pure essential oils here. 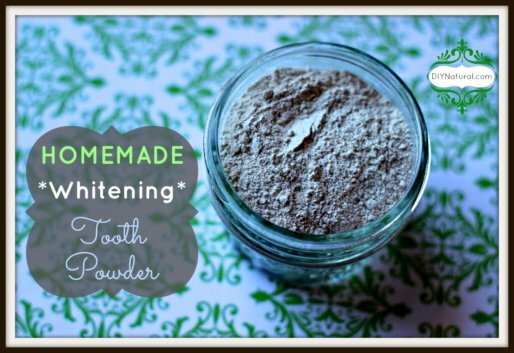 DIY Natural Household Cleaners – A guide to making all your own natural cleaning supplies, written by Matt & Betsy. Available here in print, pdf, and on all e-reader platforms. Soap Nuts – This curious little fruit can be used to clean your entire house! Find organic soap nuts here. Traditional cooking is where it’s at when it comes to natural health. Here are a few ideas for the person who wants to focus this year on their food. Cast Iron – Every traditional kitchen should have one! Find a versatile one here. Dehydrator – Any serious DIY-er will love to experiment with preserving food using a good quality dehydrator. Grain Grinder – You have truly arrived as a traditional foodie when you’re grinding your own grains using a grain mill. Fermentation Crock – A good crock (like this one) will create the perfect environment for fermentation to occur. Glass Weights – These cool glass weights are essential for keeping foods below the brine during the fermentation process. Mini-Stomper – Yes, you can buy a big one that is traditionally used for sauerkraut, but they are large and made to make huge batches in an open crock. This little wonder is made by a friend of mine and allows me to make my kraut in small batches in a quart jar. You can’t do-it-yourself without a bit of gardening, even if you’re just doing it in pots. Membership to Seed Savers – Seed Savers is an organization that works to maintain our food heritage by preserving heirloom seeds. A membership to the group entitles you to discounted pricing, but also access to seeds held by members all across the US that you won’t find in a catalog anywhere. Get membership information here. Gardening Tools – A good gardening tool is worth its weight in gold. I especially like my stirrup hoe! I hope that gets some of your creative juices flowing. Sometimes you get stumped coming up with a thoughtful gift for the ones you love. This year, perhaps you might get an idea here that supports their need to learn and grow instead of one more sweater to stack in the drawer.